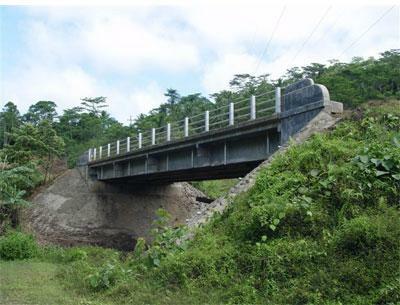 International trade secretary Liam Fox said that UKEF will provide the support for Cleveland Bridge’s project, which has been designed to accelerate Sri Lanka’s development through improvements in its rural transport infrastructure. “Cleveland Bridge demonstrates the value British design and engineering can bring to the world stage,” said Fox. The financing for the 250 bridges follows the provision of support in 2011 for 210 bridges and in 2014 for 618 bridges. The Sri Lankan government estimates that collectively the bridges will benefit more than 100,000 families as well as businesses in the country. The project will reduce the distance people need to travel to reach essential services such as healthcare and education, as well as bringing rural communities closer together by cutting transport costs.